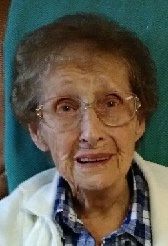 Dorothy M. Kuhn, 95, of Tiffin, passed away Sunday morning, April 7, 2019 at St. Francis Home. She was born June 21, 1923 in Cromers, Ohio to Burton and Clara (Kimmet) Puffenberger and married John E. Kuhn on June 7, 1947; he preceded her in death on January 28, 2013 after 65 years of marriage. Survivors include two sons, John (Theresa) Kuhn, Jr. and Thomas (Heidi) Kuhn, both of Columbus; six daughters, Geraldine (John) Bolte of Port Clinton, Janette Kennedy of Columbus, Charline and (William) Catt of New Smyrna Beach, FL, Annalisa Bowers and Kathryn (Thomas) Borer, both of Tiffin and Mary (Daniel) Friedman of Fairfield; 18 grandchildren; and 15 great grandchildren. Dorothy was preceded in death by her parents; husband, John; daughter, Joline Kennedy; son-in-law, Scott Bowers; brothers, Dale and Paul Puffenberger; and twin sisters, Bernadine Stetzel and Geraldine Reif. Dorothy was a member of St. Joseph Catholic Church and a 1941 graduate of Tiffin Calvert. 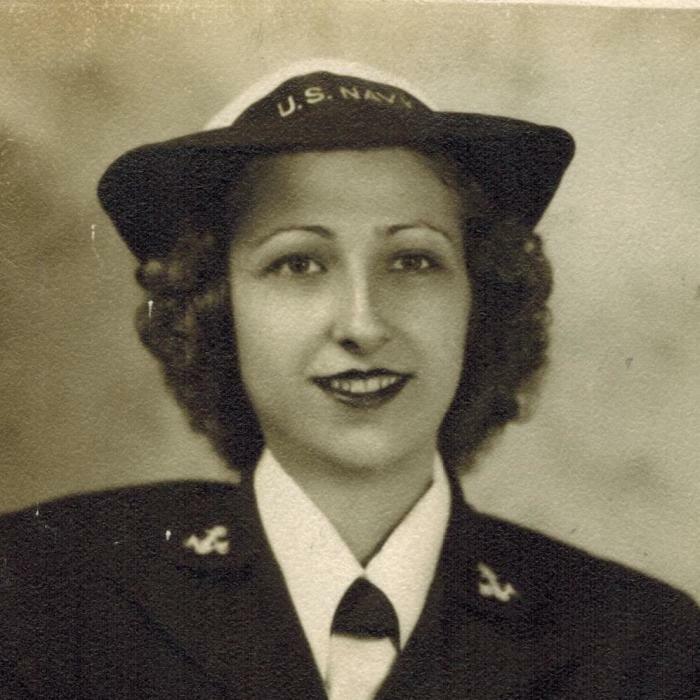 After graduation, she enlisted in the U.S. Navy stationed in Washington D.C. as a Japanese decoder. She enjoyed motor home trips across the country with her family, shopping, ceramics, shopping, puzzles, playing cards, shopping, feeding the birds and chasing the “Damn” squirrels away. Dorothy and John spent many winters in Sarasota, FL over the years, but most of all she enjoyed shopping. Her funeral Mass will be Friday, April 12, 2019 at 11:00 A.M. at St. Joseph Catholic Church with Rev. Joseph Szybka officiating. A Rosary will begin 20 minutes prior to Mass at the Church. Burial will follow in the parish cemetery with military honors conducted by the Seneca County United Veterans Council. Friends may visit and share stories with the family on Friday from 9-10:30 A.M. at Hoffmann-Gottfried-Mack Funeral Home & Crematory prior to Mass. Memorial contributions may be made to St. Joseph Catholic Church or to Calvert Catholic Schools.